Meghan King Edmonds celebrated her pregnancy at two different baby showers over the weekend. The 32-year-old "The Real Housewives of Orange County" star was feted by family and friends on both Saturday and Sunday ahead of the birth of her first child with husband Jim Edmonds. "Yesterday was truly magical," Edmonds wrote Monday. "@2createdesigns put together a fairy tale baby shower, which helped me forget how miserable I've felt the last couple days." "I'm going on day 3 of my fever, but just thinking about all the beautiful details and amazing friends who showered me and my baby girl with love makes my heart smile #8monthspregnant," she added. The Sunday shower took place at Balboa Bay Resort in Newport Beach, according to People. Edmonds celebrated with friends like Real Housewives alum Lizzie Rovsek after spending time with family at the Saturday party. "Today I was showered with love by my in-laws! How lucky am I to have such a loving and thoughtful bonus family?!" she captioned a photo of herself with her husband's relatives. "Now just need to feel better so I can get out of bed for more than three hours." 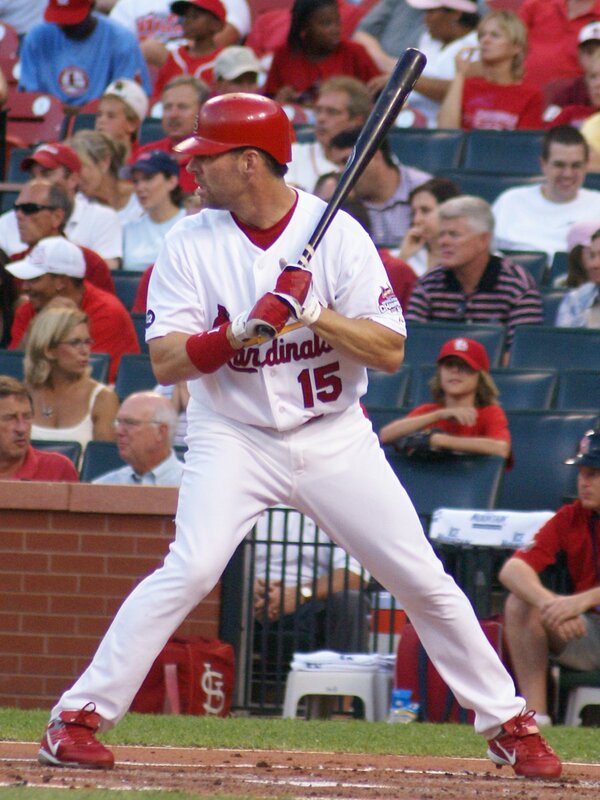 Jim Edmonds, a Fox Sports broadcaster and former MLB player, is already dad to four children, Lauren, Hayley, Landon and Sutton, from his two previous marriages. He and Edmonds wed in 2014 and announced they're expecting in June. "We're expecting a perfect little bundle of sugar and spice and everything nice!" Edmonds said at the time. "Jimmy and I are over the moon! We are thrilled to bring our daughter into our perfectly imperfect blended family in time for the holidays!" Edmonds joined "The Real Housewives of Orange County" as a guest in Season 9 and was made a series regular in Season 10. The Bravo series is in its 11th season and airs Mondays at 9 p.m. ET.